do you know if this bus is stopping at Danbulla ? I can see it’s one the way and i’ll like to finish my trip there. 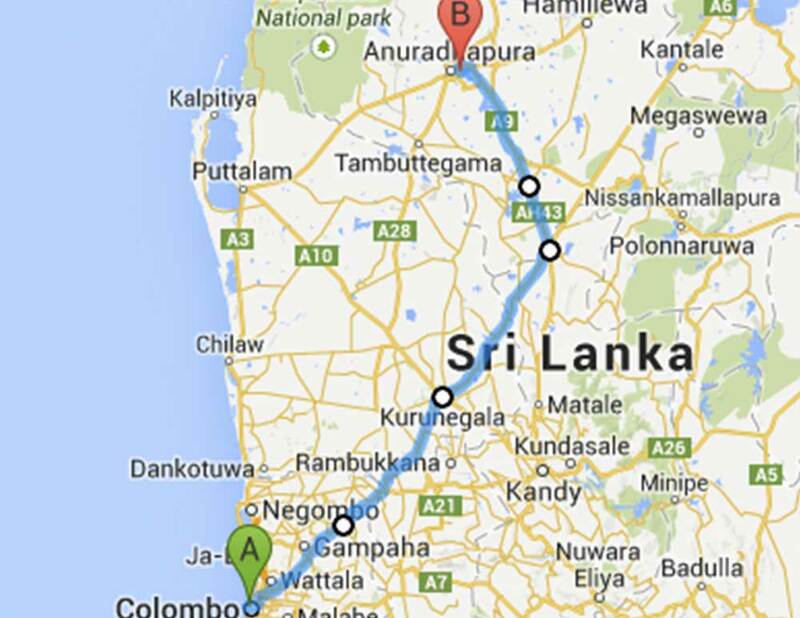 HI there, I was just wondering if anyone knew what time the first bus leaves/the last bus leaves Colombo and how frequently they run?